The Belgium international has been restricted to limited gametime over the course of the campaign, and he has managed to start just three league games for the club this term. Despite this, Reds boss Jurgen Klopp is said to have been impressed with the forward's showing with the playing time on offer and Football Insider claims that the German wants to keep him beyond the present term. 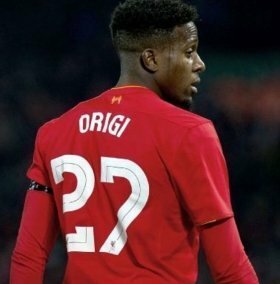 Origi's current deal with the Reds expires at the end of next season, but Klopp appears keen on offering him with an extension beyond that period with the attitude shown on the pitch. Origi has featured in nine of the club's previous nine matches and that has included a couple of starts. He has contributed four goals and an assist across all competitions this term.